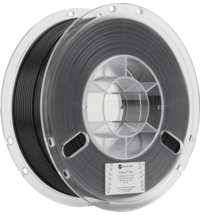 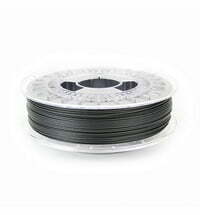 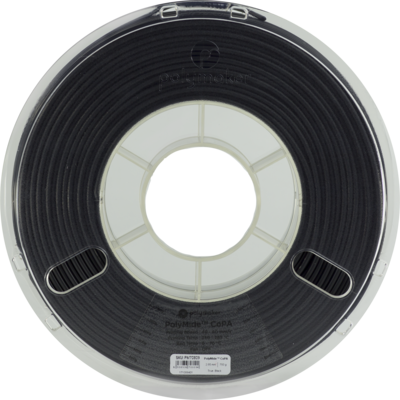 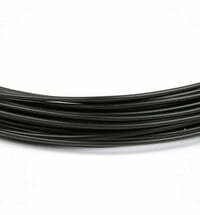 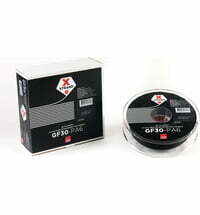 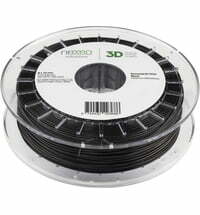 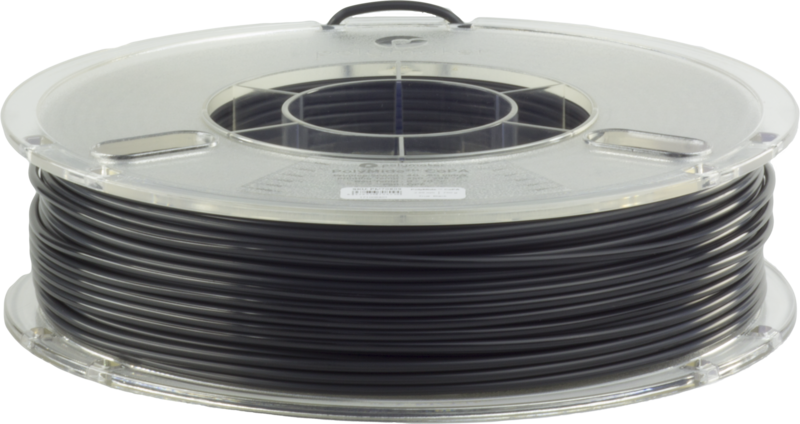 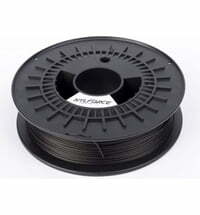 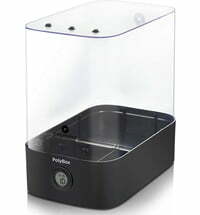 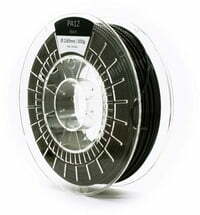 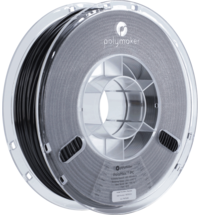 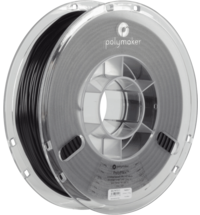 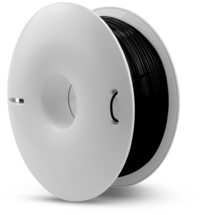 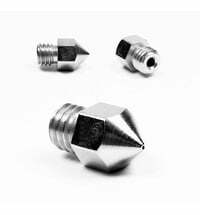 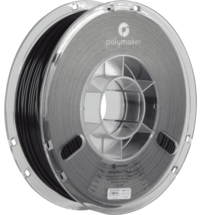 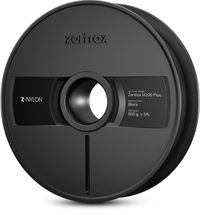 The filament is heat resistant and you can use it to print technical parts. 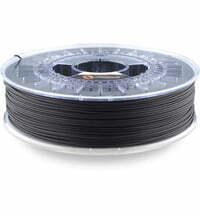 The filament is excellent to process. 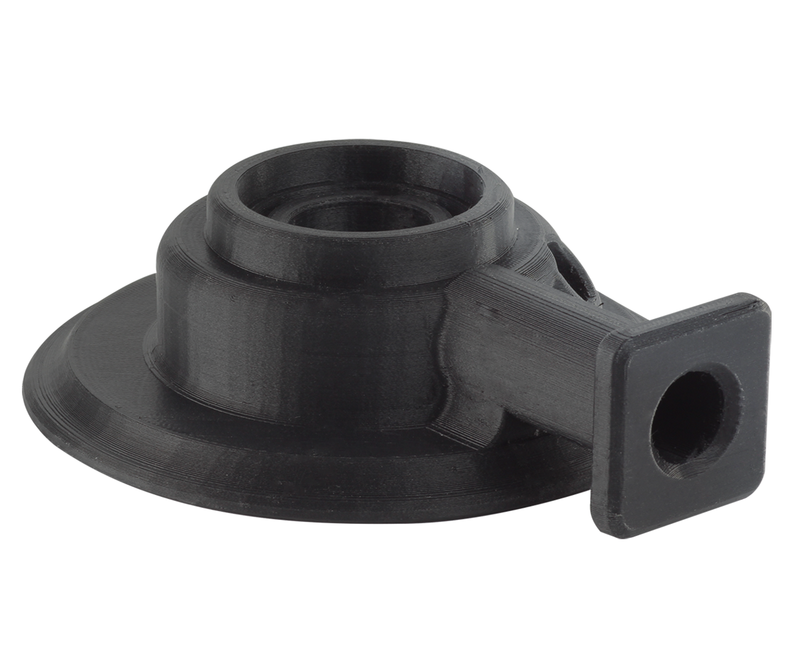 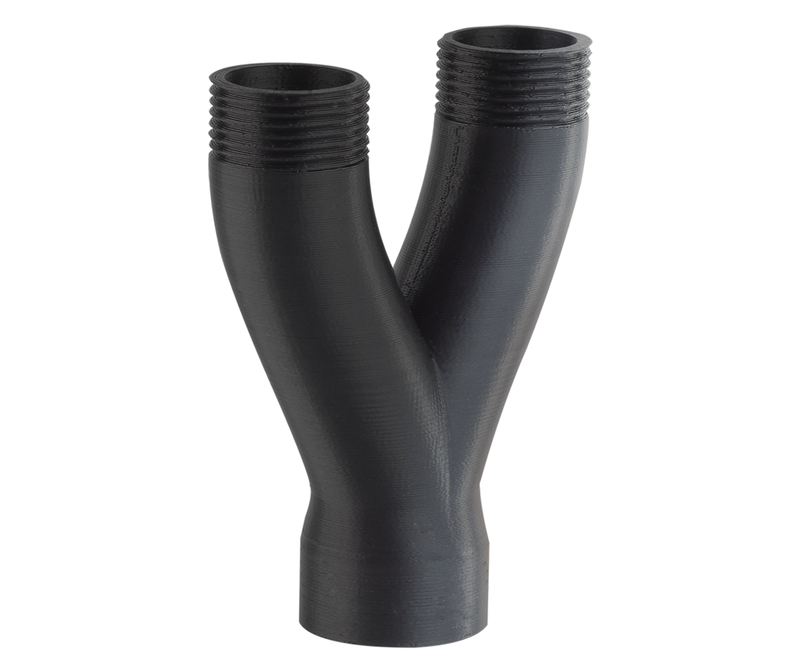 CoPA Nylon has a temperature resistance of up to 175 ° C.
The Polymaker nylon has the resistance properties of nylon 6/6 while maintaining the high tensile strength, toughness and strength of nylon 6.